How do I start or join a student organization? Why register as a student organization? What does it mean to be ASUC sponsored? What are the benefits? How can I tell if my student organization is ASUC sponsored? What are the different requirements for registering as a new or returning organization? Want to know if there is a student organization for your interest? Trying to start your own student organization? Check out the LEAD Center’s Get Involved page. New student organizations must apply to be registered with the university through the LEAD Center. Applications will be considered during the first four weeks of every semester. More information is on the LEAD Center’s registration page. All student organizations, both new and returning, are required to register with the LEAD Center once per academic year. If an organization does not register, benefits such as accessing financial accounts and reserving campus space are “frozen”. Learn more about the registration process and deadlines on the LEAD Center’s website here. To apply for ASUC Sponsorship and/or funding, please fill out the form on the ASUC Senate’s CalLink page. Please note this form is only available during the fall and spring semesters when the Senate is in session. 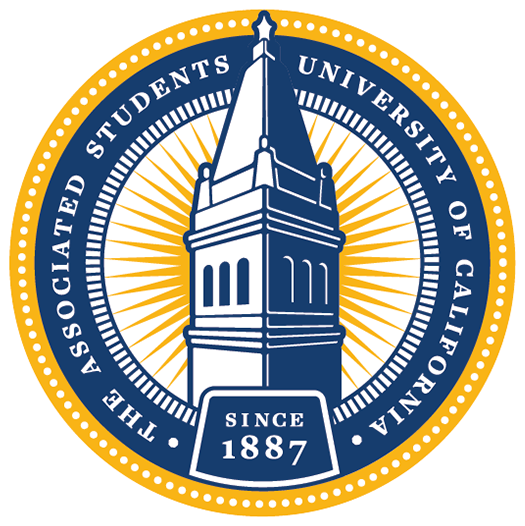 A list of ASUC chartered programs, sponsored student organizations, along with their allocations, can be found here. The LEAD Center’s registration process recognizes that new and returning student organizations have different needs. Learn more about the different process and deadlines for new or returning organizations here.